Matt Smith EW August 2012. . Wallpaper and background images in the Matt Smith club tagged: matt smith doctor who ew 2012. 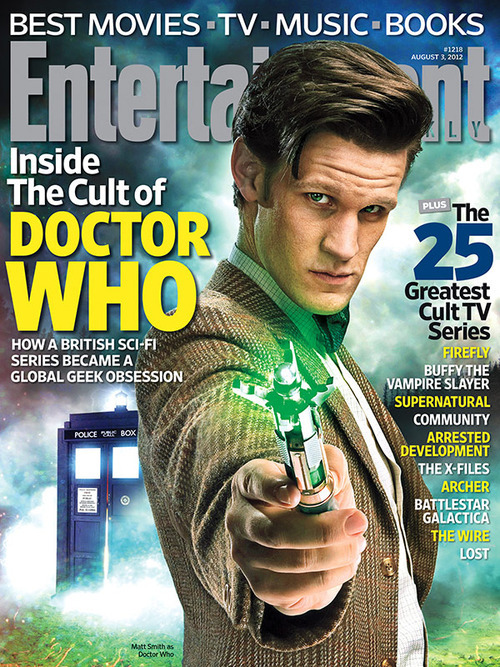 This Matt Smith photo contains 动漫, 漫画书, 漫画, 卡通, and 漫画卡通. There might also be 肖像, 爆头, 特写镜头, 特写, and 爆头特写.